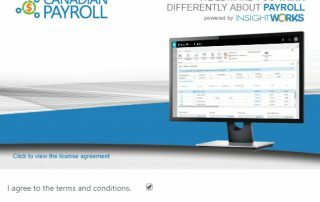 Canadian Payroll leverages the bank integration capabilities of Microsoft Dynamics 365 Business Central. 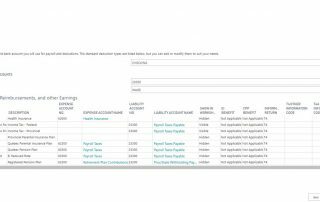 Manually write cheques, print cheques straight from Dynamics 365 Business Central, or upload an EFT file to pay employees electronically. 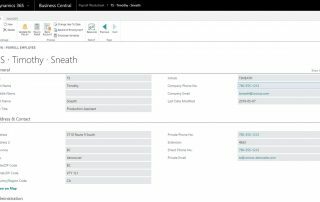 Integrates with the built-in Dynamics 365 Business Central Time Sheets and with Insight Works Shop Floor Insight. 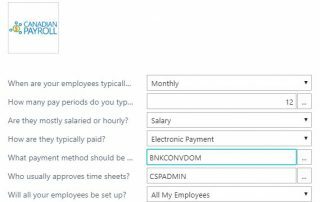 Use the powerful Dynamics 365 Business Central built-in bank integration to pay employees electronically. Absolutely! 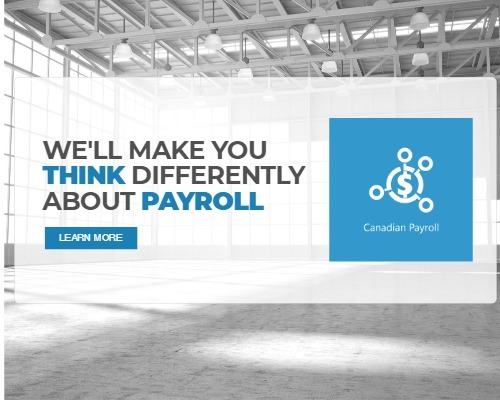 Canadian Payroll gives you multiple options when it comes to paying your employees. 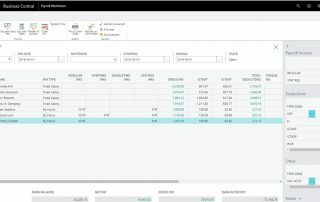 If you want to stick with traditional methods, you can manually write-out your pay cheques; alternatively you can print your cheques right from NAV for Dynamics 365. 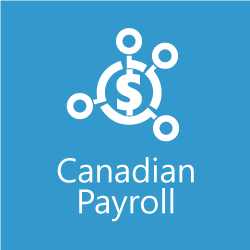 Canadian Payroll also leverages Microsoft Dynamics integration with banking institutions to pay employees electronically. Which Dynamics apps do you integrate with? When operating in the Dynamics 365 environment, Canadian Payroll leverages Microsoft’s data center infrastructure. 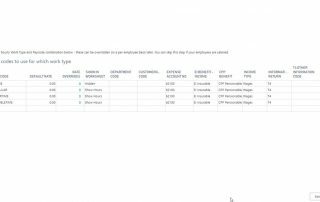 In other words, your payroll data is stored within the Microsoft Dynamics 365 framework. Microsoft employs many different technologies to ensure your data is always available and never lost. Learn more about your financial data here. For Microsoft NAV users, data will be backed-up based on your own back-up schedule. Looking for support? Our knowledge base is a great place to start! 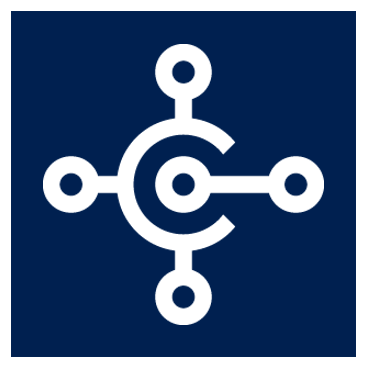 Shop Floor Insight for Dynamics 365 Business Central is a comprehensive solution for barcoded time capture, field service, time and attendance, and employee management.